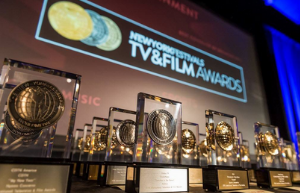 We are extremely proud to announce that we have been recognised at New York Festivals World's Best TV & Films competition which honours programming in all lengths and forms from over 50 countries. 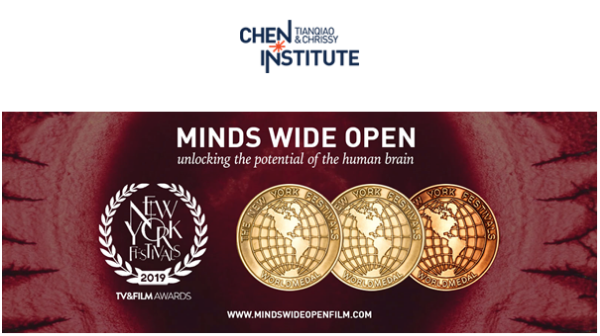 The awards for our feature length documentary, Minds Wide Open, produced for TCCI, add to the previous recognition the film has enjoyed at the Cannes Corporate Media & TV Awards and the Public Affairs Asia event. Commenting on the project’s continuing success, Matt Shepherd-Smith said: "We are proud and delighted to see the continued success of the Minds Wide Open documentary. It is a great tribute to a bold and ambitious client, and we couldn’t be happier to see its impact recognised around the world." Patrick Eastwood, Partner, Asia, added: "We would like to congratulate our clients - Alibaba Group, Philips and TCCI. 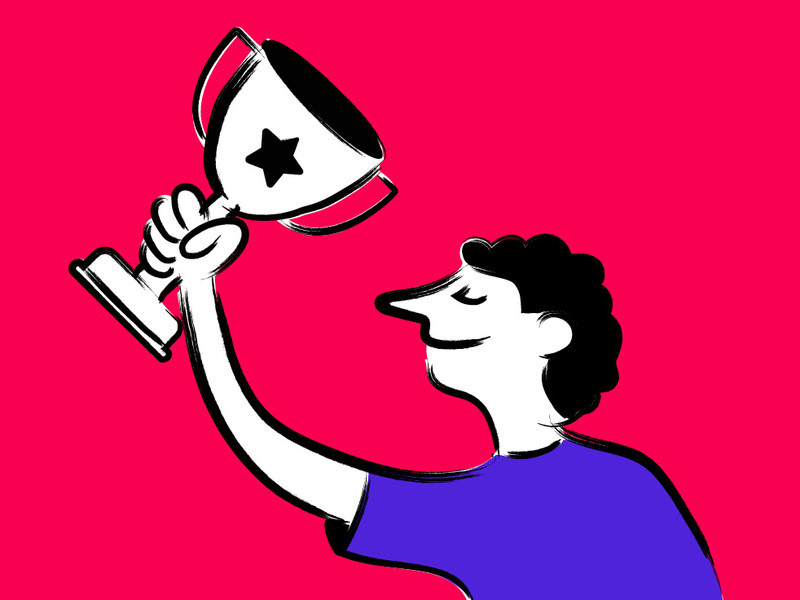 It goes without saying that these awards wouldn't be possible without your bold and ambitious vision and we're delighted you have been recognised around the world." For further information please contact Director, Business Development - James Williamson.